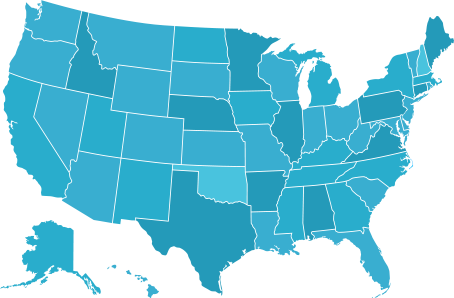 In a recent update to DataTrace System (DTS), three enhancements - Order History Export, changes to Global Print, and Combined Classic and Enhanced Name Searches, were added to help make your title research and production more thorough and efficient. 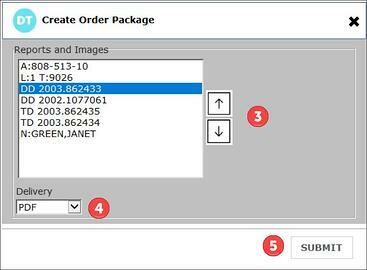 Users can now select reports and images from the Order History screen to create an order package for export in PDF format. Note: Default file location will be the same location as History Panel export location. Any changes to Order History/History Panel export will update default for both. In order to prevent duplicate prints, the print options have been updated for order and investigative searches. Batch printing is when a user prints from the search input screen without clicking on the Submit button. 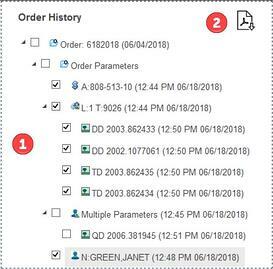 If performing batch print with an order # and a folder with the same order # present in the History Panel, Ctrl+F5 will print everything in the search list and reprint everything in the corresponding order folder. Enhanced Name and Classic Name searches can now be included in the same order. *Date downs will not be impacted by having Enhanced and Classic Name searches in the same orders.